How do you start a business from scratch? 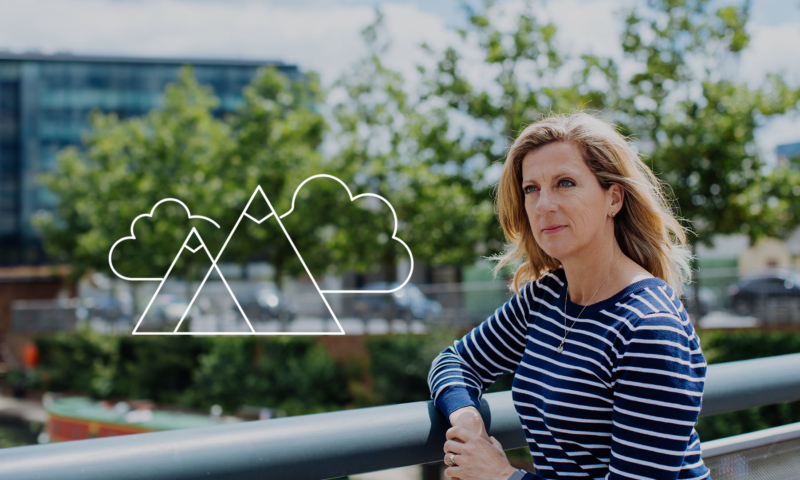 As an Olympic champion and world-famous athlete, Sally Gunnell knows a lot about the highs and lows of getting to where you want to be in your field. And according to Sally, the first step should always be having a strong visualisation of your goal, as well as the steps you need to take to get there. And just like in sport, the mental preparation is crucial. Believing you have what it takes is a key part of the process, especially in a fiercely competitive market. “Competition is good, and it’s what got me out of the bed in the morning when it was pouring with rain!” says Sally. In her sporting life Sally used competition to fuel her will to win; developing an understanding of what the competition was doing, then countering it and using it to her advantage. Sally’s top tip for business success: Know what you want to achieve by visualising it in your mind. Have drive and focus, and don’t be scared to think big! The post The first hurdle when starting a small business appeared first on Xero Blog.